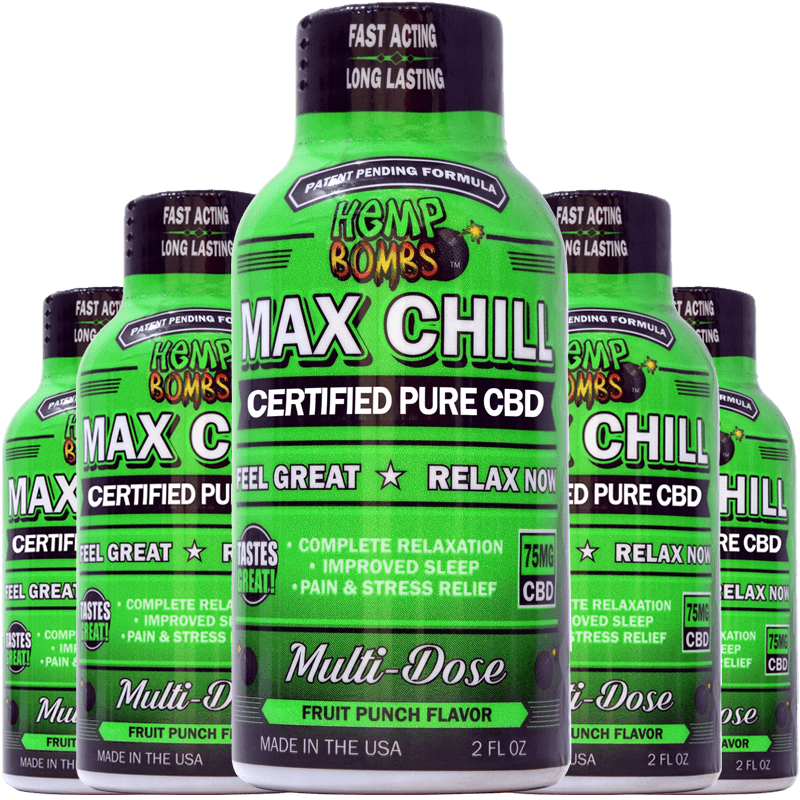 Relax and unwind at the end of each day with Hemp Bombs Max Chill Shot. This product provides 75mg of pure CBD and other natural ingredients to promote complete relaxation and soothe feelings of anxiety. 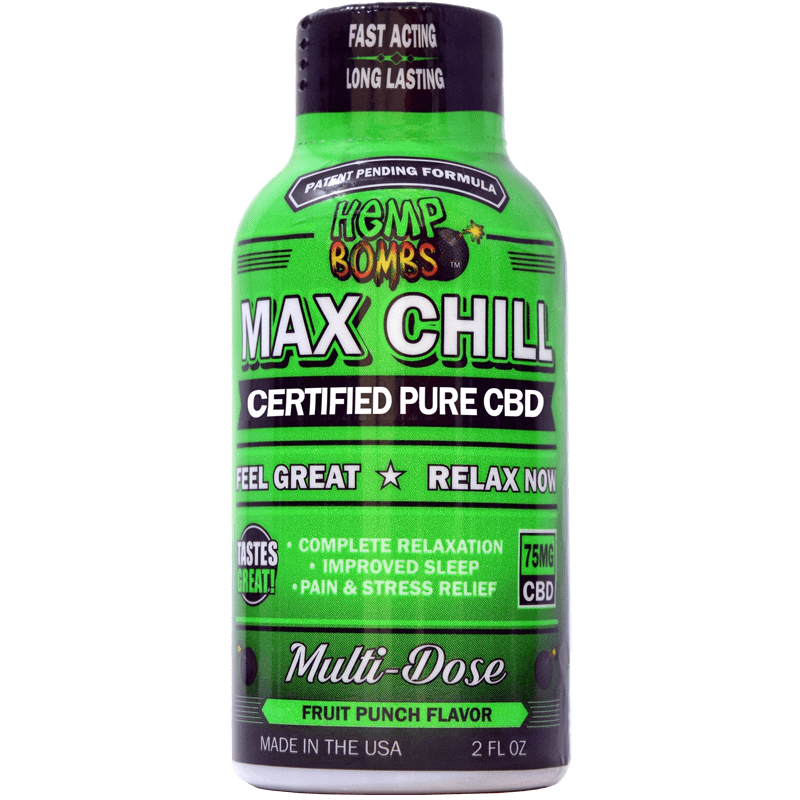 The Max Chill Shot delivers fast and long-lasting results to give you the results you need.